Join Longwood for a nighttime adventure across a magical landscape transformed by light, movement, color, and original music. 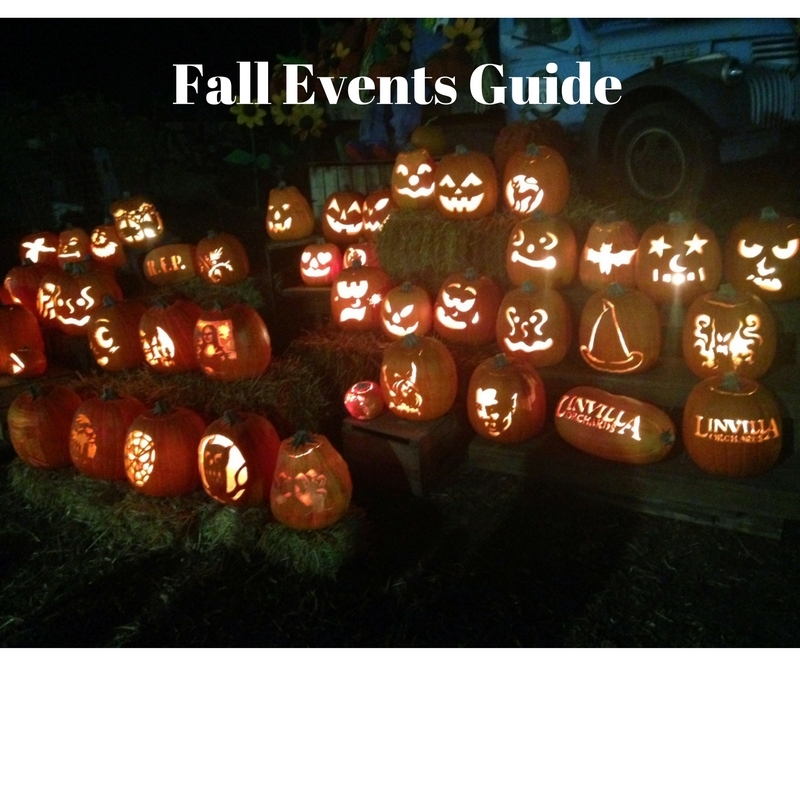 Linvilla Orchards Apple Festival honors apples every autumn. This legendary festival could not properly be celebrated in just one day! This two-day event is hosted by Makin’ Music. Pick Your Own Apples are during the height of their season and you can choose from the many varieties grown right here at Linvilla. You won’t want to miss our Apple Pie Eating Contest for bushels of fun! For 25 years, the Haunted Hayride at Arasapha Farm has been scaring its visitors with amazing props, digital FX, great actors and extraordinary professional makeup. The Haunted Hayride is a 25 minute, action packed, heart pounding ride through the dark forest of Arasapha Farm. 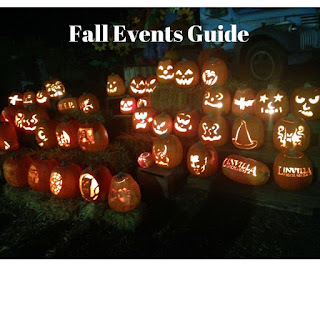 Hayrides, Corn Maze, the Pumpkin Patch and all other attractions return on Sept. 24th.